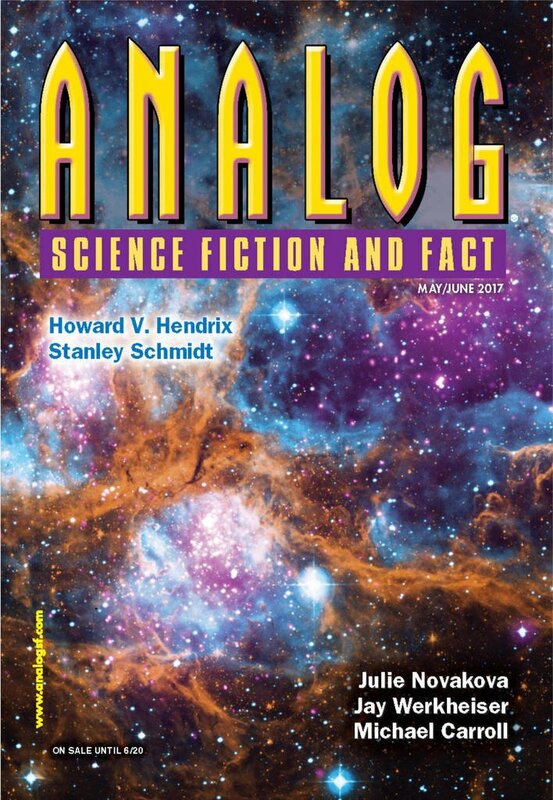 "Kepler&apos;s Law," by Jay Werkheiser [bio] (edited by Trevor Quachri), appeared in Analog Science Fiction and Fact issue 05-06|17, published on April 20, 2017 by Penny Publications. Pro: Excellent choices on the science elements of the story! The alien life definitely cannot eat people. The rain delivers enzymes, not pathogens or acids. Good stuff, and a very proper hard SF plot. There’s lots of tension. The scene where Madison sees rain over the colony and then bodies everywhere is chilling. Con: The crew seem very poorly chosen. You’d think someone would have done a better job picking them. One is surprised they sent everyone down at once. 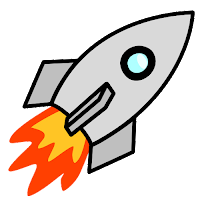 You’d have expected them to wake the crew up a few at a time and send them down to the planet a few at a time.